Hey Google, can you please fix the Pixel 3 already? Google’s venture into making its own hardware has been pretty successful so far. 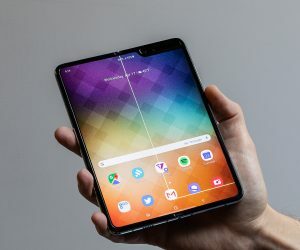 The company’s Pixel tablets and laptops haven’t really taken off yet, but the Pixel smartphones have become quite popular and are now going head-to-head with Apple’s iPhones and flagship devices from every other Android smartphone manufacturer. 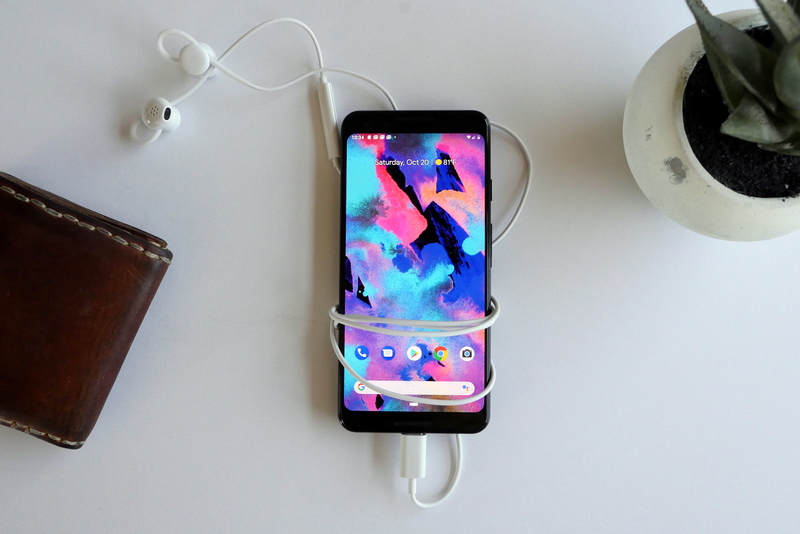 The 2018 Pixel 3 didn’t win any awards for its design, but its simplistic look is considered to be an homage to the simplicity of the phone’s basic implementation of Android. 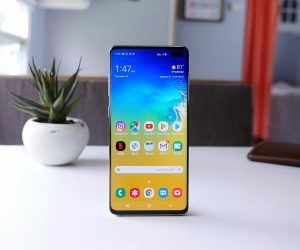 Google’s take the same approach with the phone’s main camera, delivering stunning photos with only a single camera sensor, something other manufacturers have only been able to achieve by cluttering up the back of the phone with dual and triple sensor camera arrays. But despite all the praise the Pixel 3 gets, the phone is fatally flawed. No, I’m not talking about its obnoxiously-large notch of the Pixel 3XL, but rather its lackluster performance and bug-ridden software. Anyone who has used the Pixel 3 or Pixel 3 XL for more than a few days knows exactly what I’m talking about. The phones suffer from random app crashes, extremely poor RAM management (likely a cause of only having 4GB of RAM), a camera app which can take forever to open, horrendous audio quality when recording video, and overall general sluggishness. 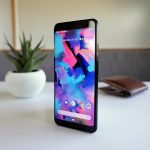 These are the issues that most Pixel 3 users have reported, but there are a lot of smaller issues as well. 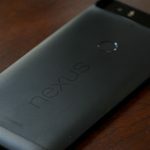 To Google’s credit, the company has already released multiple updates to the phone which have fixed more than a dozen other issues that the phone had at launch. Google actually addresses the RAM management and poor audio quality issues in two separate updates, but the issues still aren’t completely resolved since RAM management on the phone is still worse than it is on most other phones with 4GB of RAM and the audio is still abysmal. The fact remains that the Pixel 3’s buggy software experience is sub-par when compared to its competitors. I’ve been using the Pixel 3 as my main device since launch. The reason I haven’t yet given up on the phone is that the images the cameras can capture are absolutely phenomenal. 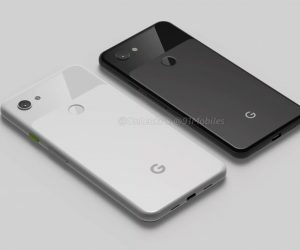 I really loved the Pixel 2, but I can’t say the same about the Pixel 3. I want to love it, but at times I can barely tolerate it. 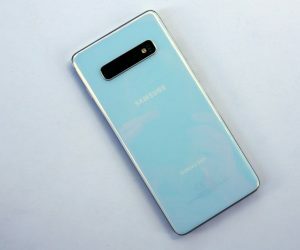 I don’t feel like I’m asking for much: simply a phone that works how it’s intended to. Nothing more. 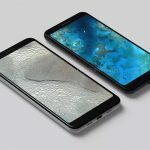 Google, can you please fix my Pixel 3?